Antarctica is the coldest, driest, windiest and highest continent on Earth. It is about fifty times the size of New Zealand and is almost completely covered in ice. Antarctica is the coldest, driest, windiest and highest place on Earth and it is almost completely covered in ice. The Antarctic continent including all the islands and ice shelves covers approximately 13,661,000 km2 in area. This is about fifty times the area of New Zealand. Antarctica is almost entirely covered by ice, with exposed rock only making up about 0.4% of the continent. The ice sheet has an average thickness of about 2450m, reaching 4776m at its maximum. 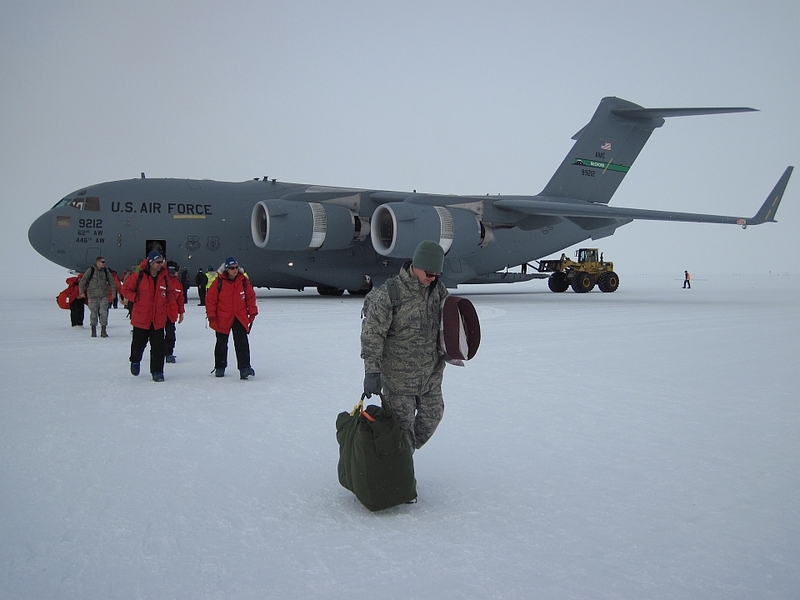 Antarctica is of great interest to scientists: Why do you think so much scientific work is done in Antarctica? Why is Antarctica so windy? The strong winds are the result of katabatic winds (from the Greek word katabasis, meaning - going down) which arise when cold, dense air lying less than a few hundred metres off the surface at the highest levels of the Antarctic ice sheets flows down towards the coast under gravity. Near the coast these winds can reach tremendous speeds. How cold, wet and windy is it where you live? Compare this with Antarctica. The Antarctic continent including all the islands and ice shelves is about fifty times the area of New Zealand or twice the size of Australia. Antarctica is almost totally covered by ice. Less than 1% of Antarctica is ice free rock. The ice sheet is between 2500m and 4700m thick. Antarctica is a long way from other continents so there is no land nearby to help keep it warm. Moving air is called wind. In Antarctica it is very windy. Gravity makes the cold air flow from high up on the sheets of ice down to the coast. How cold, wet and windy is it where you live? “Great God! This is an awful place!” The words of the explorer, Captain Scott, when he and his men finally reached the South Pole on 17th January 1912. Find out more about Captain Scott’s expedition and the science that his team carried out while in Antarctica. Antarctica is the coldest, driest, windiest and highest continent on Earth. Image: Public Domain. Antarctica is a long way away from other continents. 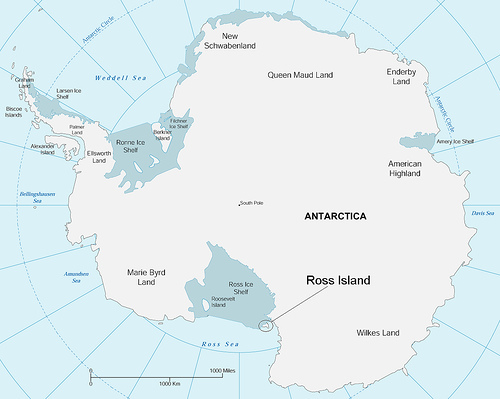 It takes over five hours to reach Ross Island in Antarctica from Christchurch, New Zealand. How many kilometres is it from Christchurch to Antarctica? Image: LEARNZ. Antarctica is almost completely covered in ice and is the coldest place on Earth. This is Scott's Hut at Cape Evans. What is Captain Scott famous for? Image: LEARNZ. 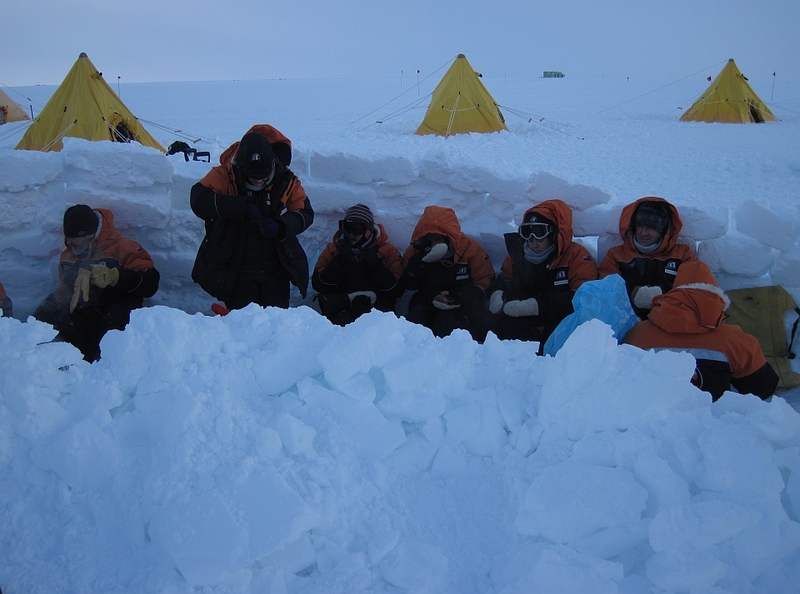 To work safely in Antarctica everyone must complete Antarctic Field Training. 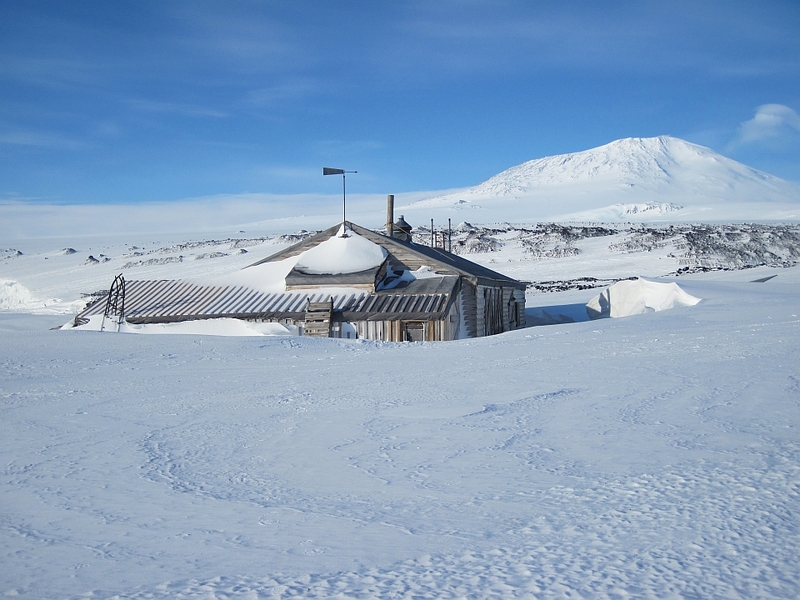 Why do you think it would be important to know how to set up a camp in Antarctica? Image: LEARNZ.